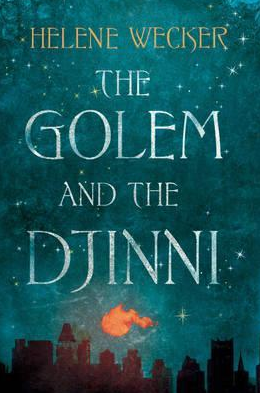 The Golem and the Djinni by Helene Wecker. I thought this book was amazing. 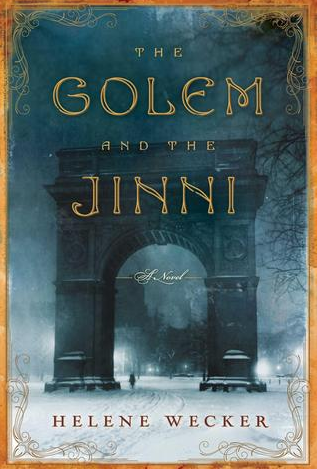 I loved the turn of the century New York setting and the melting pot of cultures and religions, and how it provided the perfect place for the Jewish Golem and the Arabic Djinni to meet, become friends, and maybe even something more. The insights into the Djinni's past were fascinating, and both the Golem and Djinni's daily lives enthralling. You could feel their boredom, despair, curiosity, fear, and the slow gradual contentment they found in one another's presence. Admittedly I wanted the epilogue to have a more decisive and conclusive ending - leaving things up in the air wasn't as satisfying! - but I can definitely see why the author went that way. Now we make up our own minds about their future together and as individuals, and whether or not they're both safe from Crazy Evil Pants, Reincarnated.